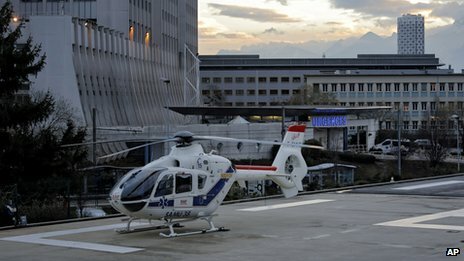 The 44 years old champion suffered severe head trauma after his accident, he arrived to the hospital in critical condition and was sent to surgery immediately. 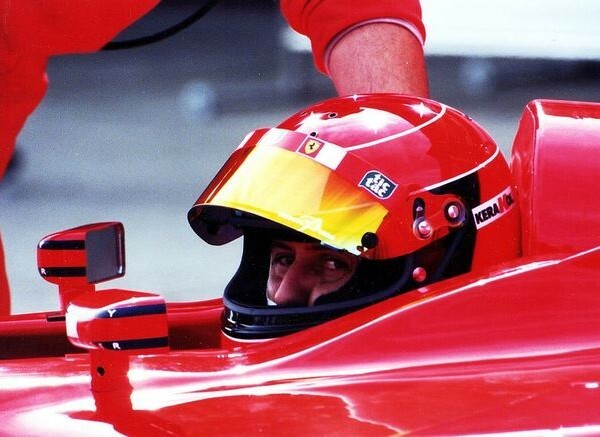 Schumacher was wearing a helmet when he fell on his head hitting a rock.as of this time he remains in a coma and the whole world is waiting for updates. 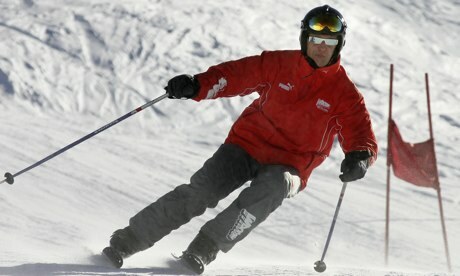 Schumacher is known to be an aspiring skier and he was skiing in the french alpine resort with his son when the accident happen. 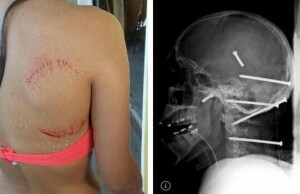 he was wearing a helmet but the hit to the head was supposable to hard and still cause a lot of damage . 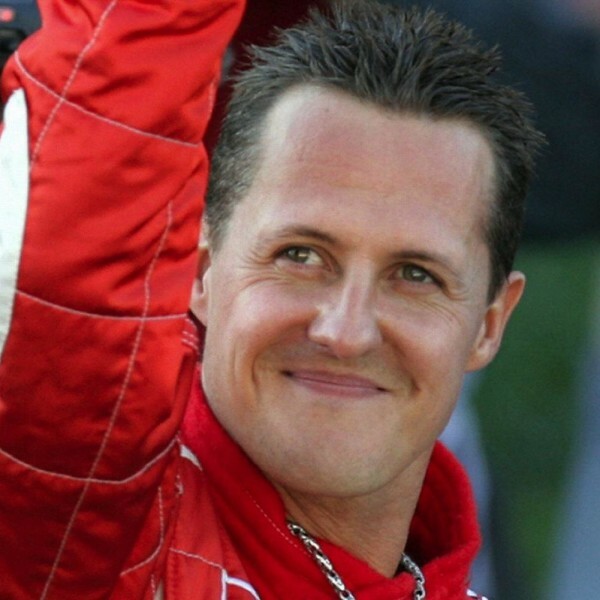 Very shocked to hear about Michael Schumacher our thoughts are with Michael, his wife Corinna and their two children at this terrible time.